Performs superbly in both controlled interiors and in challenging high-contrast situations. Increased highlight latitude so you can move faster on set a pull more detail out of highlights. 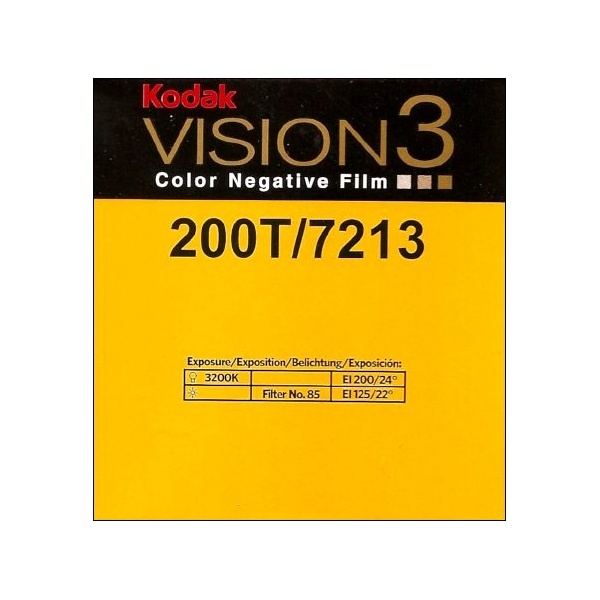 Reduced grain in shadows so you can push the boundaries of underexposure and still get outstanding results. 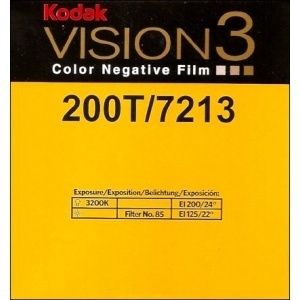 KODAK VISION3 200T Color Negative Film 7213 delivers the image structure of a 100-speed film with the versatility of a 200-speed product, offering you the benefits of two films in one.